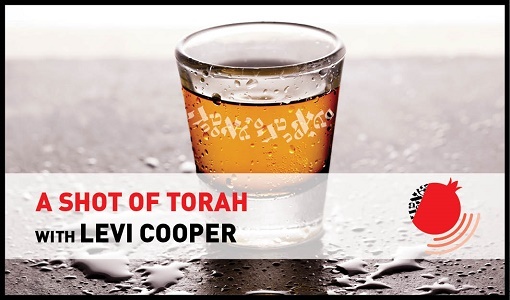 YOU ARE HERE: Home » Topics » A Shot of Torah with Levi Cooper » A Shot of Torah: Plow the Fields on Shabbat! A Shot of Torah: Plow the Fields on Shabbat! 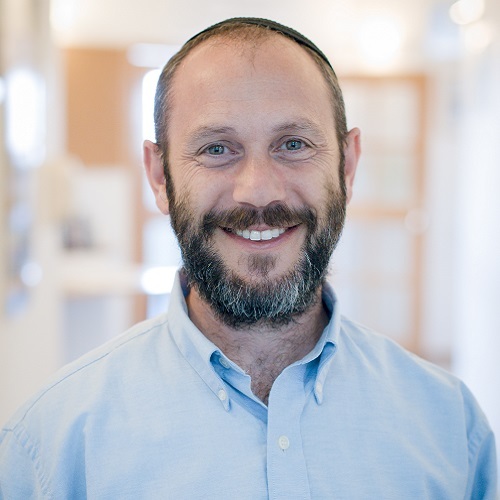 With all the current debates in Israel on Shabbat in public places, the Maggid of Melbourne, Rabbi Dr. Levi Cooper, reflects on what it means to to keep Shabbat, focusing on Pharoah’s words in Exodus 5:9. Click here to listen to more episodes in this series. A Shot of Torah – Or Haganuz 4: What did the Besht see in the Holy Land?